So my PhD-critical-crim-soc bestfriend, aka gigglejuice, or Ms.-That's-Not-Hummus, who by the way use to think baking and cooking were stressful and even considered vegetarianism so she wouldn't have to learn how to cook meat (yeah .. yeah.. you said that in grade 11!) has been busy in the kitchen. 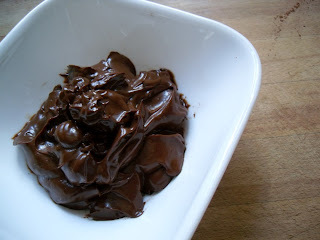 But she's not just making simple salads or cookies and cakes .. No no .. she's making a special chocolate mousse, one that you can feel good about eating, one that contains good fats that you can hug and not worry about how they'll affect your baseline cholesterol. 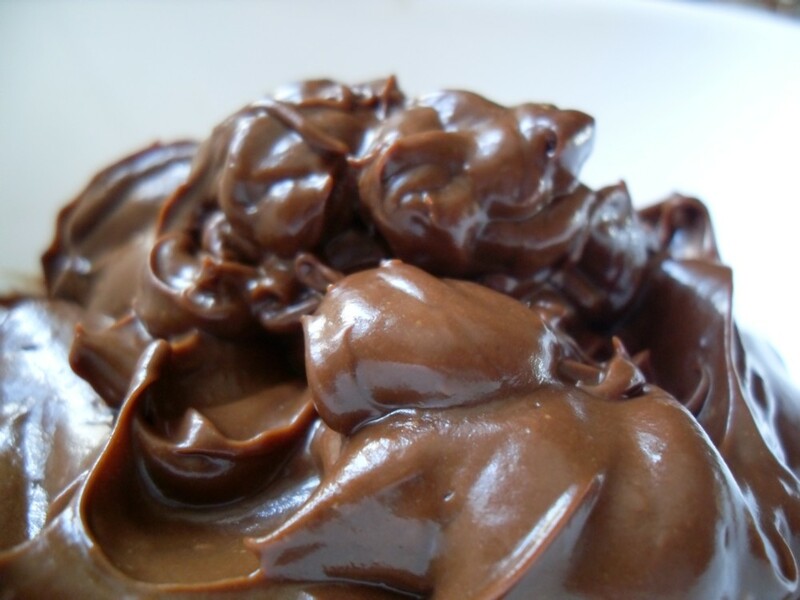 Oh yes .. it's a vegan chocolate mousse made with ... avocado! Oh, and if you're reading, Blackcurrent, I'm betting your tasters will all be proponents on this one. Hey gigglejuice, what's your manifesto?? mini-chopper. Probably could use a blender, but might not work as easily). great without the milk, it's just a little thicker and denser. smaller dishes. If you don't eat it all right away, it's good chilled. processor blades. (Using a blender may be safer). 4.Take a moment... or several moments. Yeah. It's freakin' awesome.